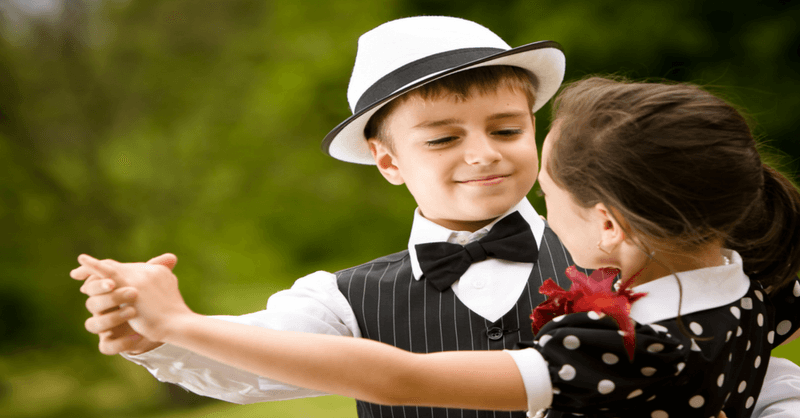 Beginner class in Cha-Cha, Waltz, Samba & Foxtrot starts Thurs 31 May 4:30pm. It’s not just about learning the steps, its about developing confidence, respect and social skills. Plenty of of street parking.